UAE is a country, which is highly focused on helping entrepreneurs and new businesses set up and flourish. With the abundance of facilities that UAE provides, business and company owners are inevitably attracted towards this international hub. If you want to know how to start your own business, then read along and it will surely benefit you. There are more than 30 Free Zones in UAE, which have additional benefits. It is a nearly no-tax area, which is the perfect place for small and medium businesses. Among the several free zones, Sharjah Free Zone is a logistics and maritime hub, which has its land on the Gulf of Oman as well as the Persian Gulf. Its beneficial facilities, incredible infrastructure, incentive plans, business opportunities, and legal framework are what make this free zone unique. Setting up a business here will truly benefit you and your company. What are the advantages of Sharjah free zone? It provides 100 percent tax exemptions of import and export. It allows 100 percent ownership of foreign business or company. It maintains 100 percent privacy and has limited financial reporting. You do not have to pay corporate taxes for at least 50 years. Sharjah free zone makes lives comfortable and affordable for everyone. The lease rents are offered at reasonably cheaper prices. Low-cost labor and warehouses are available easily. The government provides assistance for 24 hour licensing. Sharjah free zone is geographically beneficial as well. You can get easy access to the Sharjah International Airport and other big ports conveniently. 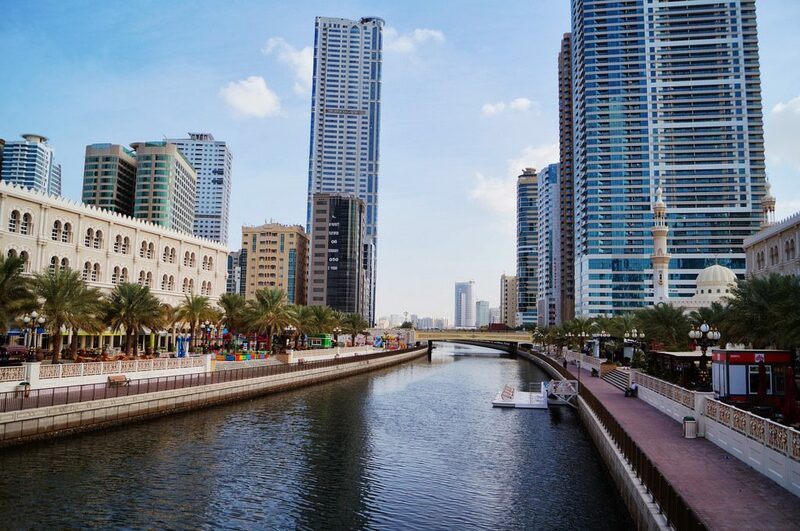 Whether you want to open an offshore business, start a small or medium enterprise, set up a business, expand your startup or seek an opportunity in business, Dubai and the UAE free zones are the best options. Given the facilities and abundance of benefits, every need of your business and living will be catered to. Besides that, the procedure for setting up a business is not time-consuming and free of hassle. There are more than 30 free zones in Dubai and UAE. Know your business, find a local partner, evaluate your financial viability and acquire your business license. The rest depends on how well you implement your ideas for business.